Ready for some spoilers? Your Aquarius horoscope 2018 predictions are now available! The biggest astrological influence for Aquarius in 2015 comes in August, with Jupiter's shift and Venus retrograde for a prolonged cosmic dance. Find out what the zodiac has in store in the year ahead with your 2015 horoscope, Aquarius! The first installment of your Aquarius horoscope 2015 edition is a broad outlook concerning Aquarius love life in 2015, Aquarius money, job, work, career and business. This is our top free 2015 astrology reading and best free 2015 Aquarius horoscope forecast providing overview predictions for Aquarius in the coming year ahead. Your love horoscope for 2015, Aquarius career forecast and annual Aquarius money prediction are coming soon with deeper detail in each important area of your life! Aquarius 2015 horoscope predictions and Aquarius yearly astrology forecasts are free zodiac readings published each year by Horoscope Astrology Tarot. Chances are, the one thing that you need before embarking on the journey 2015 will take you on is a really good rest, with the holiday period between the end of 2014 and start of 2015 providing the first chance for several years to take your professional hat off. It was on Christmas Eve that Saturn left your career sector, where he had been since October 2012, not only forcing you to keep your professional hat on but dealing with life’s challenges head on. 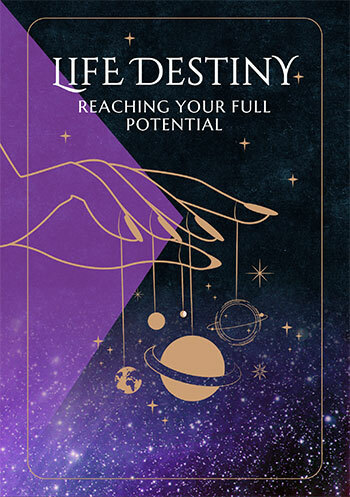 As well as spending the last few years in your career sector, this has put Saturn at a challenging aspect, though in a surprisingly positive way. When a planet moves into opposition there is a lot of pressure and tension, but Saturn wasn’t in that aspect, rather one where he’s been pushing you in a constructive way. Whether it was on the professional front or in other areas of your life, this has been a competitive energy focused on forcing you to believe in yourself, tackle hard challenges and stay focused. If you ever felt inclined to scale Everest, then you’d want to have Saturn in your career sector, giving you a Herculean sense of determination. However, life can’t be spent living in that energy 24/7, though that has been your reality since 2012, hence why a really good rest over the holiday period is just what the doctor has ordered. This is something that you’ll continue to benefit from, either professionally or with other challenges you've faced over recent years and in the early months of the year and especially from the 13th January onwards, you can expect to see things move on the income front as a result. This year we have a triad of energy in play between Jupiter, Saturn and Uranus and for you this is playing out in what is known as the social triad, with lucky Jupiter in your relationship sector, Saturn in your friendship sector and Uranus in your communication sector. Where over the past few years you've been climbing your own mountain, this year is more a team effort, an important year for friendship and relationship building and connecting with others. To start with there could be some relationship challenges, making it seem that this is anything but a lucky and expansive relationship year, but it’s simply that as the planets move through your sign they are advocating for your own needs and in the process are testing your relationships. 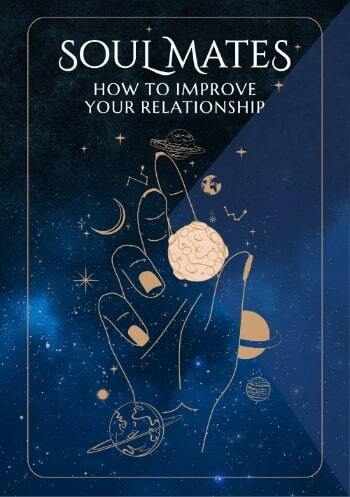 This is as much a chance to raise the bar on the relationship front, when there is so much support available, as it is to ensure you have the right balance between your own and your relationship needs. It’s in the second half of the year that the money gods will come into their own, apart from the early months of the year which are likely to be the most lucrative for income opportunities. It’s on the 11th August that Jupiter will return to your financial sector, kicking off your luckiest year for money matters in over a decade. Aquarius compatibility with other zodiac signs in 2015 can be explored through Aquarius and partner love and relationship horoscopes for 2015. Check back throughout the coming year ahead 2015, Aquarius for daily, weekly and monthly updates and don't miss the next installment of your yearly predictions including your free 2015 Aquarius love horoscopes. Aquarius business and work will be explored in your 2015 Aquarius career horoscope predictions, work and job forecast and 2015 Aquarius money horoscope forecasts! You might also like to have a look back at your 2014 Aquarius horoscopes below or have a look at what's in store for the other zodiac signs in the year ahead 2015.